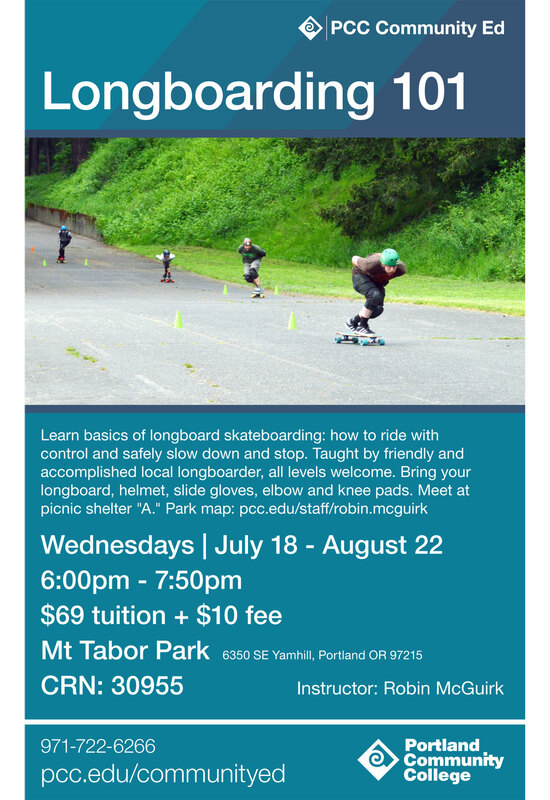 Registration for the PCC Summer Term 2018 of Longboarding 101 opens May 30th at PCC.edu. The first 20 people to register are in. Dates / Times: July 18th – Aug.22nd Weds. 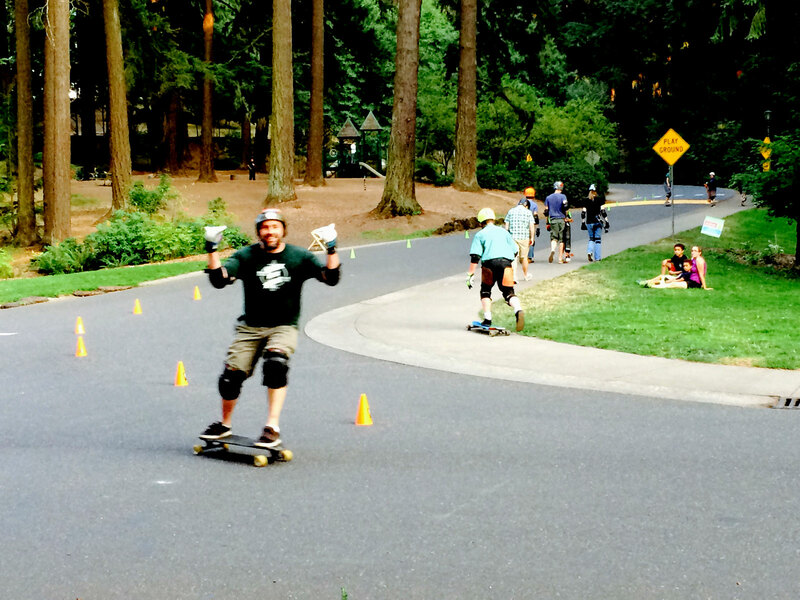 6-8pm at Mt.Tabor Park.